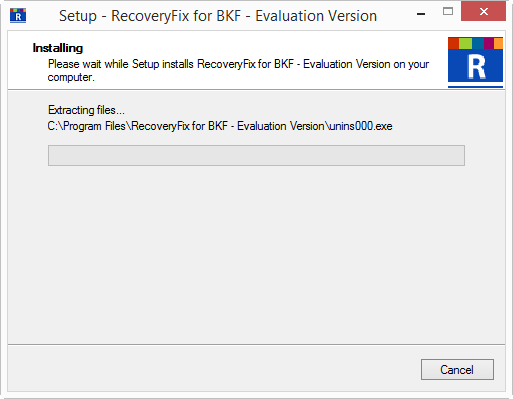 Preview the retrieved BKF data files. 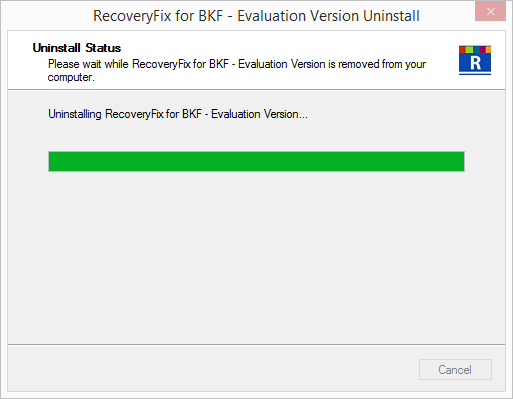 Saving process of the recovered BKF data files. Q. Does the Recoveryfix for PowerPoint software retain the formatting of the PPT or it requires further professional assistance? A. The Recoveryfix for PowerPoint software completely retains the formatting and properties of the original PPT files. Recovered file is the exact replica of the original file and so you need not worry about the accuracy of the data. Q. Does the Recoveryfix for PowerPoint recover deleted slides? A. Yes, certainly! The software precisely restores even the deleted slides of your PowerPoint presentation. Q. Every time I try to open my PowerPoint presentation, an error message "PowerPoint Viewer can't read C:\path\filename.ppt" pops up? Will this software help me get rid of this and let me access my PPT file once again? And will there be loss of information? A. Yes, surely! You can use Recoveryfix for PowerPoint software and sit back at ease. The software will do its bit. It first scans the corrupt file and then extracts the entire data and save it into a new PPT file. In this way there is no loss of information and the content also remain intact. Q. 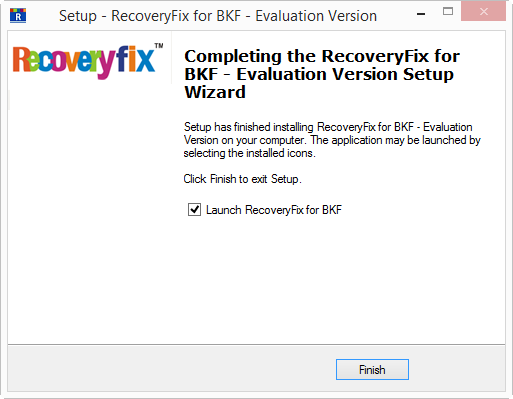 What makes Recoveryfix for PowerPoint different from other software available? A. Recoveryfix for PowerPoint is embedded with two powerful modes of recovery-Integrated mode and Standard mode. 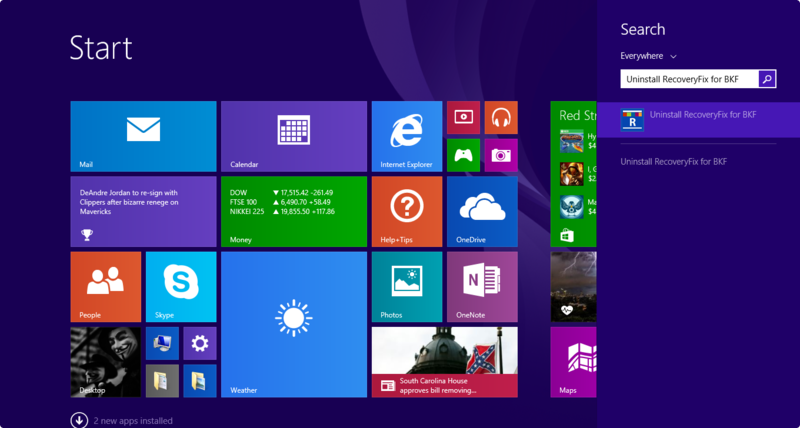 Integrated mode can be used when there are minor corruption issues and is comparatively faster than the other. While Standard mode is used in major corruption issues as it deeply and recursively scans the data. These modes make the recovery more precise. Q. Does the software support the latest version of MS PowerPoint? A. Yes, the software supports most of the versions of PowerPoint which includes the latest PowerPoint 2013, PowerPoint 2010, PowerPoint 2007, PowerPoint 2003, PowerPoint XP, and PowerPoint 2000.